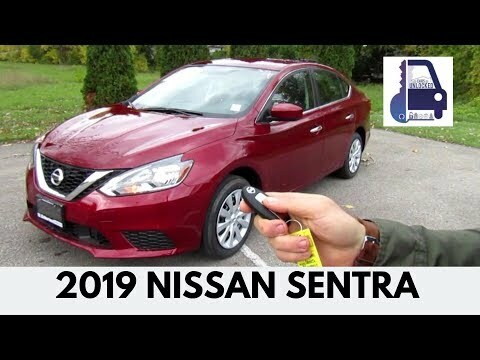 The 2019 Nissan Sentra has a sporty look typical of Nissan sedans, and its feature-rich cabin is both roomy and handsome. Although not as powerful as some rivals, the Sentra offers the latest in driver assists and infotainment, plus great fuel economy and a reasonable price. Buyers can choose from six trims, including two with turbocharged engines. It is a cheap car in price, but s\only somewhat cheap in quality. As a new car is operates smoothly, so long-term quality is unknown. Obviously it is a small-compact car so it get's cramped. Me, as a tall man would next time get a bigger car. Value & features for the money. It is inexpensive & has lots of features for the price. It is very reliable. It is a smart looking car. It is very good on gas.